Summer Solstice is the day with the most hours of sunlight during the whole year and it is by far the most popular holiday in Latvia. I'm Latvian and this time of the year is very special to me with many memories from my childhood. It is wonderful to see many traditions getting stronger with every year and evoke interest in younger generations. However it can take more effort to keep your native traditions alive if you are living far away from your home country. I enjoy gathering wild flowers and making flower or oak leave wreaths, decorate the house. Always trying to get caraway cheese, visit friends and sing "Līgo" songs. Keeping our traditions alive keeps us connected to our roots. 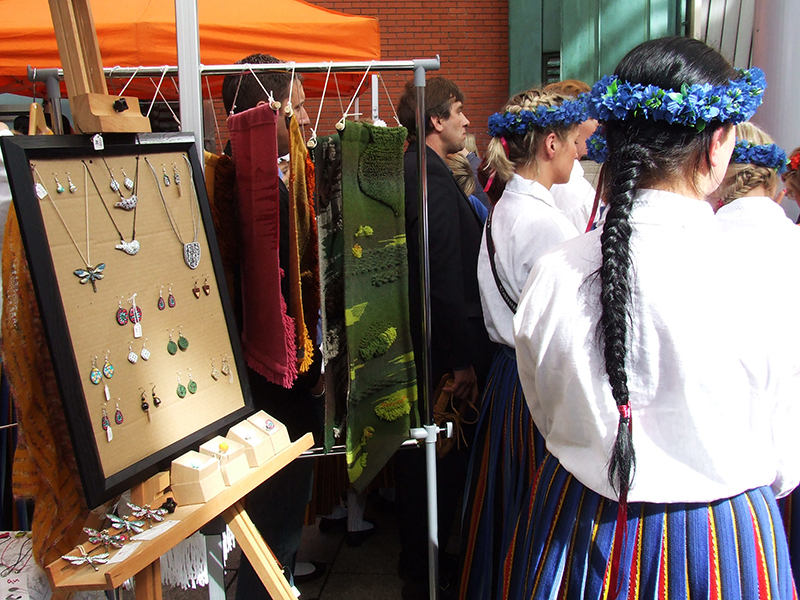 I was very happy to participate at Latvian Culture Days at Temple Bar Meeting House Square in Dublin last month with my nature inspired jewellery collection. It was a great day filled with Latvian music and dance. I loved seeing participants in their colourful traditional costumes and meeting festival visitors. A day for celebrating and re-discovering my culture’s rich history. It almost feels a little bit more special to experience it on the streets of Dublin while at home in Latvia it is natural. I found a wonderful short description about this special time of the year by Ieva Alksne. 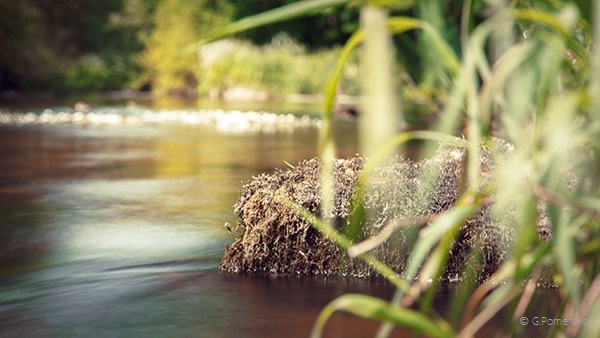 Līgo and Summer Solstice Festival in Latvia, Midsummer Night or Jāņi celebration can be deemed the most Latvian holiday, marked according to pagan traditions. The festival bears also such names as Līgo!, Jāņi Day, Grass Day, and Grass Evening. Līgo! and Jāņi are a somewhat mystic event, as, according to ancient traditions, you have to search for the Legendary fern blossom, wash your face in the grass`s morning dew, and gather herbal plants, which are said to have a special power midsummer. Summer Solstice or Jāņi celebrations date back centuries, when Europeans actively practiced the cult of the Sun. Bonfires and other rituals were not only part of annual traditional celebrations, but also manifested the unity of cosmic and earth order. Jāņi is the celebration of the longest day and shortest night of the year. Besides, Jāņi is also closely related to the countryside - everybody tries to at least to spend that day/night outside a residential area, drink beer and search for the fern blossom. Cities and their life have brought their own options into Jāņi celebrations and created some new traditions, for example, special events in city centres. People are invited to cheerfully celebrate Līgo! in all Latvia`s regions and towns, by warming themselves around bonfires, playing games, and observing traditional rituals and other activities until the sunrise. This night becomes memorable when celebrated together with the best Latvian folk groups and musicians any place in Latvia. Have a great week, and enjoy all the Midsummer fun! Start of the Summer is always busy and inspiring. Lush countryside views and many Summer festivals begin. 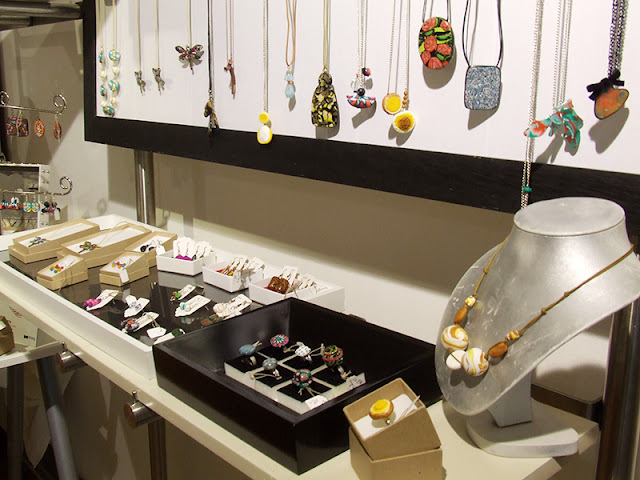 I had a pleasure to show my new floral range designs and Summer ring collection at Carlow Made Pop - Up Shop during the Carlow Arts Festival. It is one of the biggest season's festivals in Co. Carlow when many local and invited artists are exhibiting. 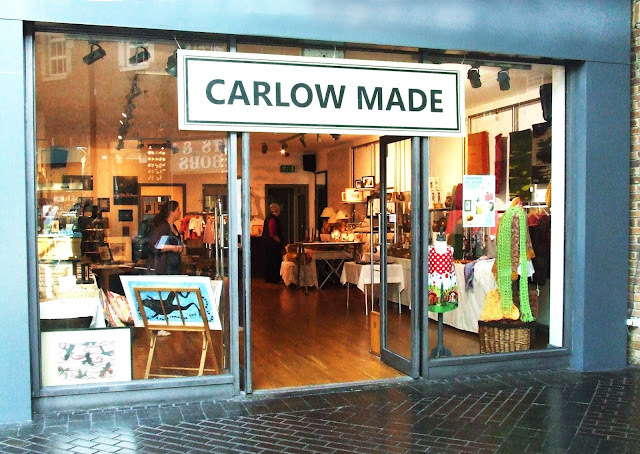 Carlow Made is a small group of local artists and craftspeople active during the past few years. This year our group had a lovely shop unit in Carlow Shopping Centre. Work displayed at the pop - up shop included knitwear, handwoven textiles, quilts, pottery, jewellery, woodwork, cildren's clothes, handmade toys, paintings and prints. I was particularly happy with my black and white display. 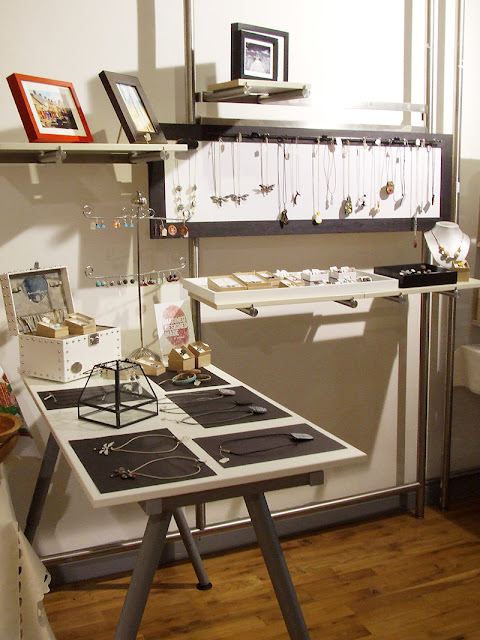 Often it is challenging to set up a stand in the new venue but this shop had really useful fittings I could use along with my adjustable height table and frames from Ikea. I like the mix of TK Maxx props I have. The most enjoyable moments during the festival were taking part at Adventures in Abstract Art painting workshop facilitated by Cora Murphy. Wonderful tutor and a great group! We had so much fun and I can wait to paint more. I also enjoyed checking out little Pop - Up Galleries and AIB Éigse Open Submission exhibition at VISUAL Centre for Contemporary Art. I would liked to visit the Festival of Writing and Ideas taking place in picturesque Borris village but it was one bridge too far this year for me. I remember well the festival atmosphere last year when FORM Designmade in Carlow had first joint exhibition in the Old Laundry at Borris House. Thanks to everyone who visited Carlow Made Pop - Up shop and I hope you enjoyed the arts festival. 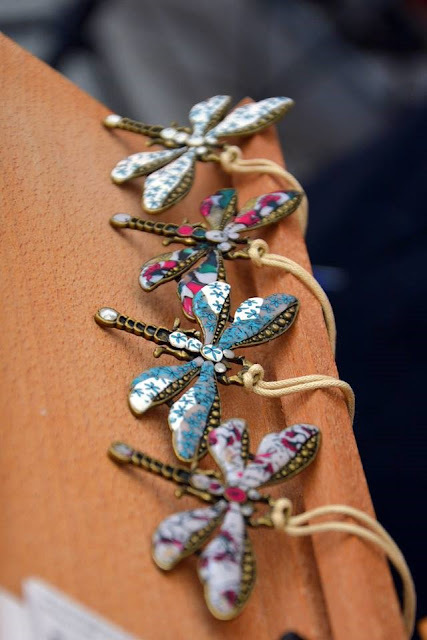 One more thing to say - we are holding a Summer Giveaway on Valg Studio Facebook page at the moment with a chance to win one of our whimsical designs and treat a friend. To enter press HERE.